Their task has been known since the dawn of time, to decide who lives or dies on the battlefield. Who gets condemned to the flames of Helheim, or live with the gods in the halls of Valhalla? The burden of such a task is not for all. Enter the Valkyrie slot by Elk Studios! 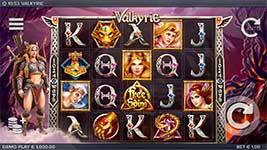 Valkyrie is a 5 reel 4 row slot with 1024 Ways to Win and a Nordic mythology theme. 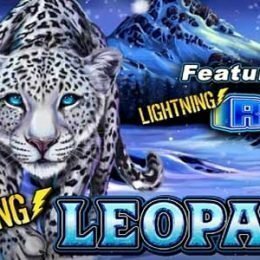 It is stacked with free spins, wild symbols and “EPIC” reel symbols that come in the sizes 2×2, 2×3 and 3×3. 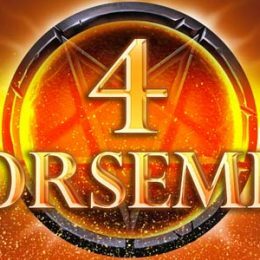 The game also presents three exhilarating bonus features: The Shield of Chance, The Arrow of Fortune and The Sword of Destiny. With Freya, the goddess of Love, your journey through the worlds of Midgard begins. The Valkyries are at your service, their weapons are your tools. Gane, Helena, Andora and Tyrsa will help you on your quest. Are you ready to fulfil your destiny? Wild Symbol – The Wild shield symbol substitutes any other symbol, except for the Free spin symbol. 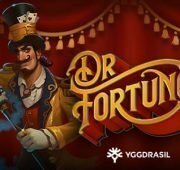 Valhalla Free Spins – 3 or more Free Spins symbols trigger Free Spins with at least one guaranteed spin with one randomly selected Valkyrie feature. 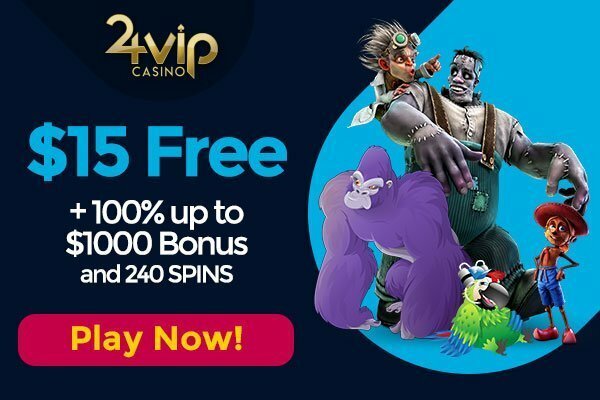 Free Spins can be re-triggered. 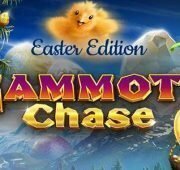 Bonus Spin – three or more bonus symbols award one re-spin in bonus mode with one randomly selected Valkyrie feature. 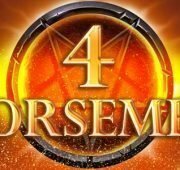 Sword of Destiny – Wild swords fall on reel 2, 3 and 4. A sword landing on a reel turns it fully Wild. 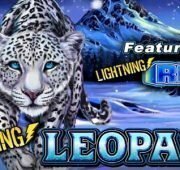 Shield of Chance – Wild shields rain down on the spinning reels. All shields landing become wild. 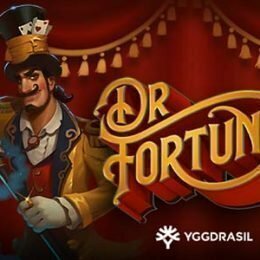 Arrow of Fortune – Arrows are fired towards the spinning reels. Every arrow hit generates a big symbol, either a 2×2, 2×3 or 3×3 of the same type.